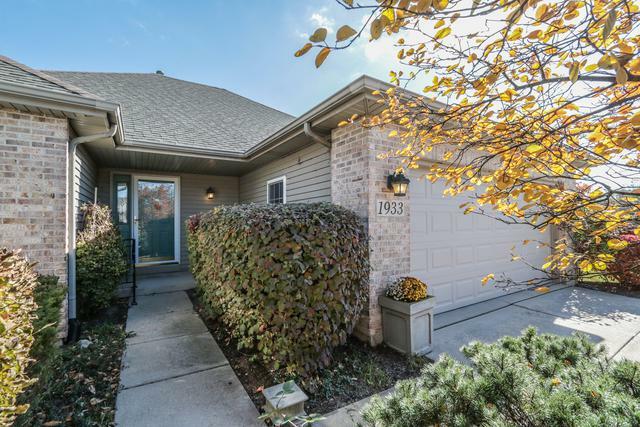 RARE OPPORTUNITY - RANCH END UNIT WITH FULL FINISHED BASEMENT! Adorable & updated, in great condition, clean and move in ready unit with a quick close possible! 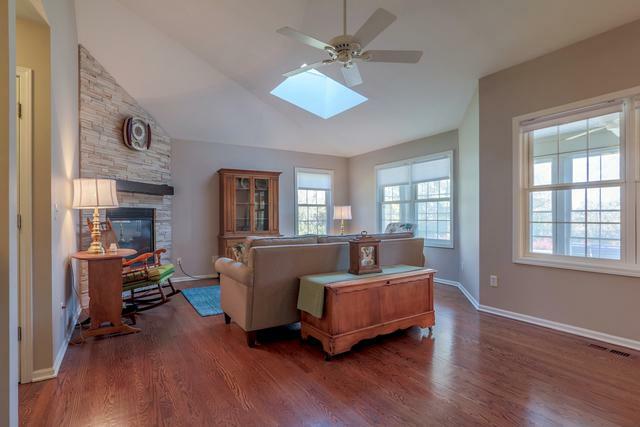 This one has all the bells and whistles, from updated kitchen to hardwood floors! It's a Beauty! 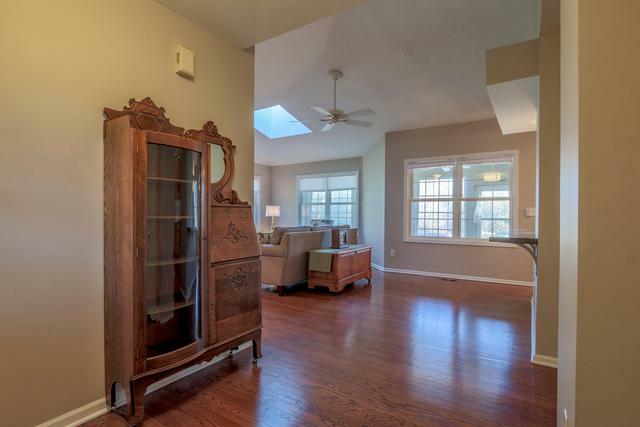 Enjoy the view from the spacious screened in porch, or the large deck. Cozy kitchen with gleaming granite workspaces, newer stainless steel appliances, and pantry closet. Did you notice the updated light fixtures? The gas log fireplace? Easy, one story living with entire main level hardwood floors, (except for Ceramic Tile bath), and main floor laundry. Master bedroom has very large closet with built in storage. But that's not all! 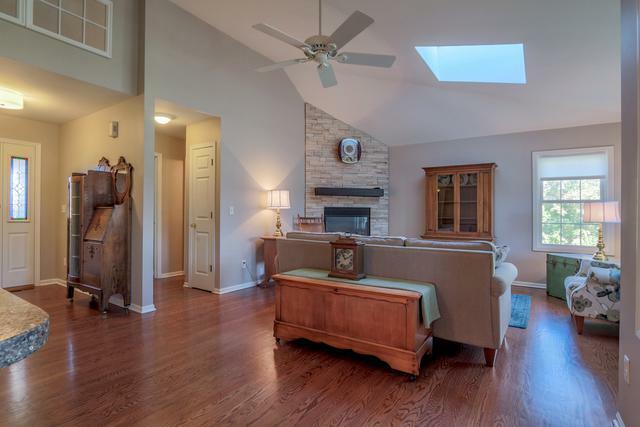 Another 1000+ SF of Full finished basement with EXTRA (3rd) BEDROOM and FULL BATH. This is one great location with views of open space, common area perennial garden. Spacious 2 car attached garage. Easy access to I-88 and near the Chicago Prime Outlet mall. Sold "AS IS"